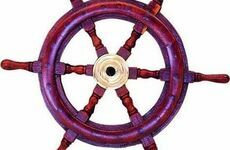 Finding the perfect present for someone who is at the helm of the ship more than they're at home certainly poses a gifting conundrum. 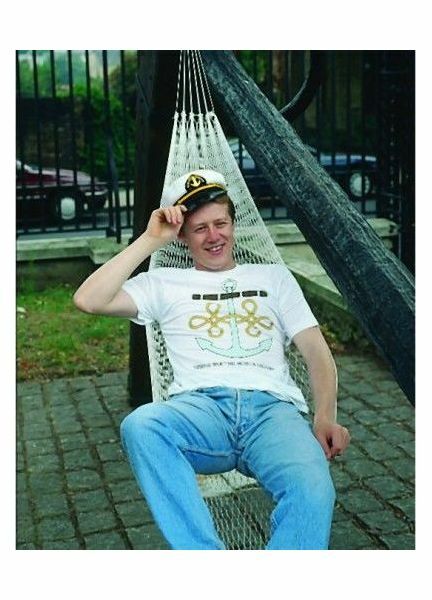 With limited nautical products on the high street, your options can become immediately limited. 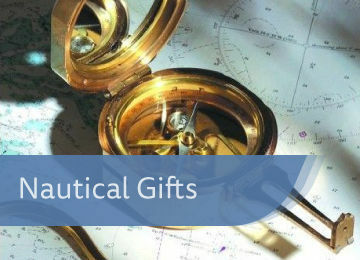 Lucky for all you nautical types, we have an extensive range of nautical and marine gifts that make ideal gifts for the avid seafarer, better yet we will ship to your homes in time for the big day completely FREE of charge (*standard delivery)! So drop your anchor down at Mylor Chandlery and we're sure you'll find something captain worthy for the seafarer in your life. What better way to plot and plan your sailing adventures and upcoming events for 2016 than with our range of nautical themed sailing calendars from Nauticalia. 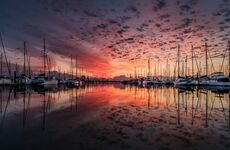 Treating sailors to a yearly collection of fantastic marine photographs poses a popular gift for all boating enthusiasts and they can be hung wherever you like, whether in your house or on your boat! We may be approaching winter at the speed of knots, but before we know it it will be summer again and it's a great idea to have some outdoor accessories in storage that you can bring out when needed. 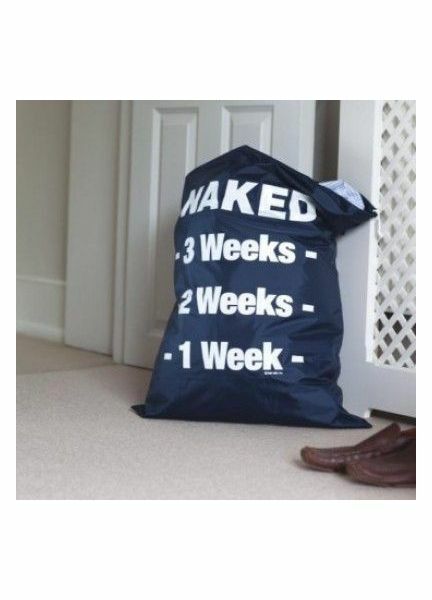 Whether it be a fun Nauticalia pocket hammock that you can lounge around in for those long hot summer days or a Nauticalia Naked Laundry Bag, these novelty items are fun gifts that are practical and humorous! A seafarer will be delighted with a gift from our classic maritime range. These items are perfect for a collector of nautical items, our range of barometers are highly practical items whilst onboard the ship and they also make great displays. 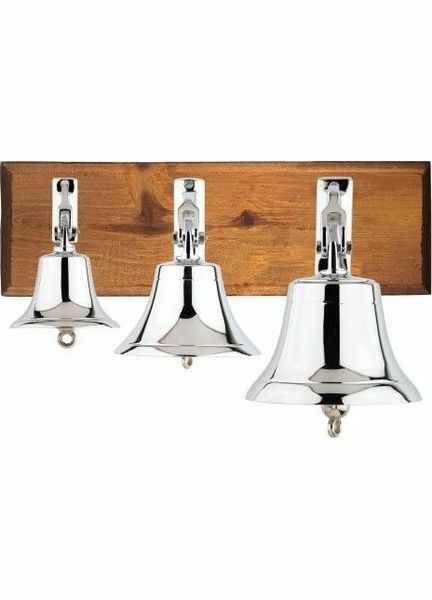 Amongst our extensive range of items, we have classic telescopes from Nauticalia which allows for the quick viewing of objects out at sea, beautifully crafted ship bells and more! All at affordable prices these items can't be found on the high street easily and will bring some charm to any boat or home interior! 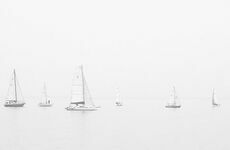 We can't predict the weather but we can help you prepare for the rainiest days when heading out to sea isn't an option. 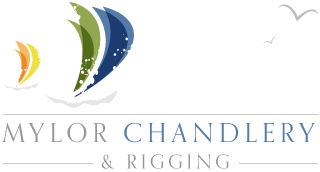 Our range of onshore gear & games will help to whittle away a rainy day on deck in the most classic way possible. 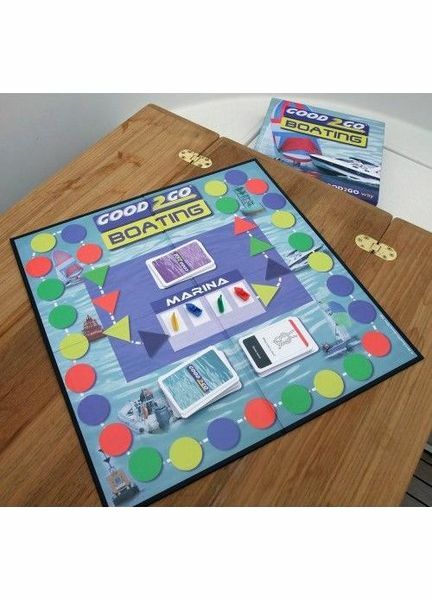 This Nauticalia Good2Go boating board game will do just that and it was originally developed by accomplished RYA instructors so it's educational too, making this a perfect game to play with children and rookie sailors to develop their water safety knowledge. Whatever tickles the seafarers fancy, you'll be sure to find an appropriate nautical and marine themed present from Mylor Chandlery that they'll be delighted with on Christmas day! Don't forget that for the whole of December we are offering FREE standard delivery on all orders so now is as better time as any to get your Christmas shopping done! Whatever Christmas presents you choose to buy this year, from everyone at Mylor Chandlery we wish you all a very Merry Christmas & a Happy New Year! 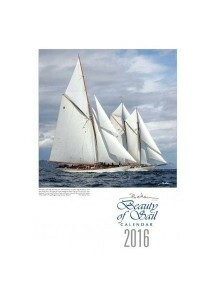 What presents will you be buying for the seafarer in your life this year? Do let us know on our social media platforms: Facebook, Google + and Twitter. 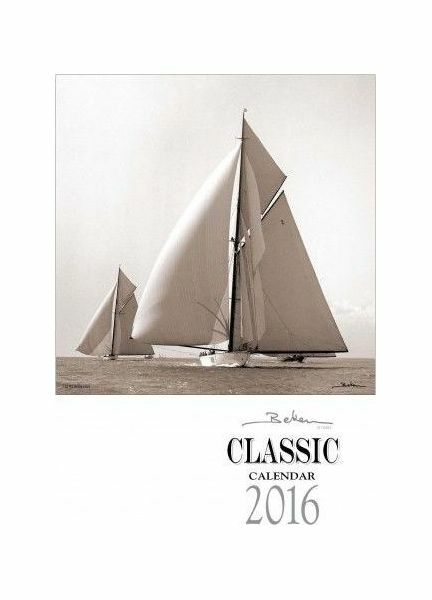 Gift buying can leave you feeling lost at sea at the best of times, but coming up with a perfect present for the sailing fanatic shouldn't feel like a chore! 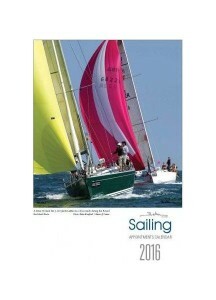 It's time to answer that all-important question: "what do you get the sailor in your life?"